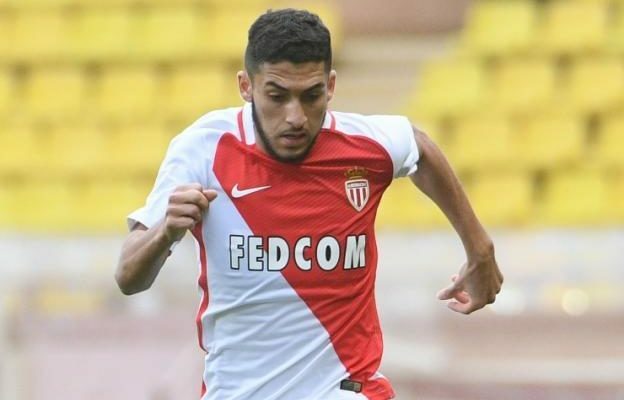 Monaco striker Nabil Alioui readies to join Arsenal after talks of his transfer. The 19-year old youngster is referred to as one of France’s highly rated young forward despite hasn’t made his first team appearance for Monaco. The striker is excelling as he is presently in Finland representing France in the U-19 European Championship by scoring two goals in the competition. Monaco are hoping he signs a professional deal with them and are planning to get him loaned out to Belgium club Cercle Brugge for the season. Although, Alioui hasn’t officially signed a professional contract with Monaco but the talents he displays has caught the attention of big clubs like Arsenal and Manchester City. According to reports from RMC Sport, Manchester City and Arsenal took their interest in the player to another level as talks have been help with the player’s representatives. However, Arsenal looks to have a brighter chance as they’ve already invited Alioui to Emirates training ground next week once he completes his U-19 European Championship comes to an end. Meanwhile, Manchester City also seem hopeful as they believe that the relationship they have with the striker’s agent Patrick De Koster could actually help them foster the signing of the player. It is believed that Arsenal should finalise everything and get the deal done after the striker flies to Emirates as planned next week.